I generally hate kits because the products run out unevenly and I feel like you have to use less than you need to clear your skin, just to make the kit last for the amount of time it's supposed to. Not the case with this kit, and out of all the Proactiv-esque kits I have tried, this is my favorite. I bought mine from Dermstore (with a 15% off code) and ended up paying $34.72 for the kit, which is a one months supply. It's about $41 full price, depending on where you pick this up. Yes, it's a little on the pricey side when you compare it to Acne.org and other similar systems, but it does include a toner which Acne.org does not and a moisturizer which Proactiv does not. It's only been about a week, but I have to say, I am really loving this kit. It's everything I wanted Acne.org to be, and more. It incorporates glycolic acid, salicylic acid, and BP in soothing formulations that don't dry or irritate the skin. Step 1: Solvere Acne Clearing Cleanser, is a thick, amber-colored gel which to me, smells like baby shampoo. It creates a nice lather that removes all traces of dirt, oil, and makeup without leaving my skin feeling tight and dry. It doesn't leave any kind of residue behind, just clean and fresh skin. It combines glycolic acid along with 2% salicylic acid, formulated with green tea extract and zinc PCA to soothe skin and help with inflammation. 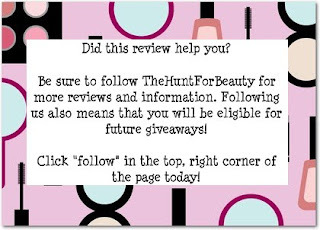 Step 2: Solvere Acne Clearing Toner: The toner pads are wonderful, I am very glad they chose to make toner pads rather than include a bottle of toner like Proactiv does. There's virtually no waste, and the toner is guaranteed to last through the kit. Like the cleanser, the toner combines glycolic acid along with 2% salicylic acid, formulated with the astringent benefits of witch hazel and the soothing, anti-inflammatory effects of green tea extract and zinc PCA. Step 3: Solvere Acne Clearing Gel: The gel is similar to Acne.org's, 2.5% benzoyl peroxide, but the base is slightly more moisturizing. You only need a thin layer, so it dries quickly and you don't spend half the day walking around waiting for a thick layer of BP gel to dry, like you do with the Acne.org regimen. Step 4: Solvere Fortified Moisturizer: This is an amazing moisturizer, and I would have to say my favorite so far. It feels very rich and emollient, but it feels very lightweight on the skin and leaves no oily or greasy residue. 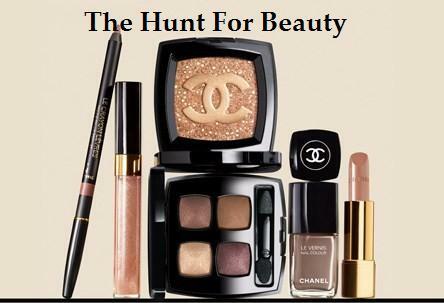 It works perfectly under makeup, but it's also rich enough for a night cream. It's described as fortified because it has many "good for skin" ingredients in it, such as: vitamins A, C, E, green tea extract, Co-Q10, and superoxide dismutase. Sounds expensive, right? But suprisingly it's less than $10 a jar purchased separately. It hasn't caused any breakouts, so I would definitely continue to purchase this alone regardless of whether or not I continue to use this kit in the future. Though this kit is a lot like the Acne.org regimen, it's more similar to Proactiv, so let me do a quick comparison. In my opinion, I would say this is FAR superior. 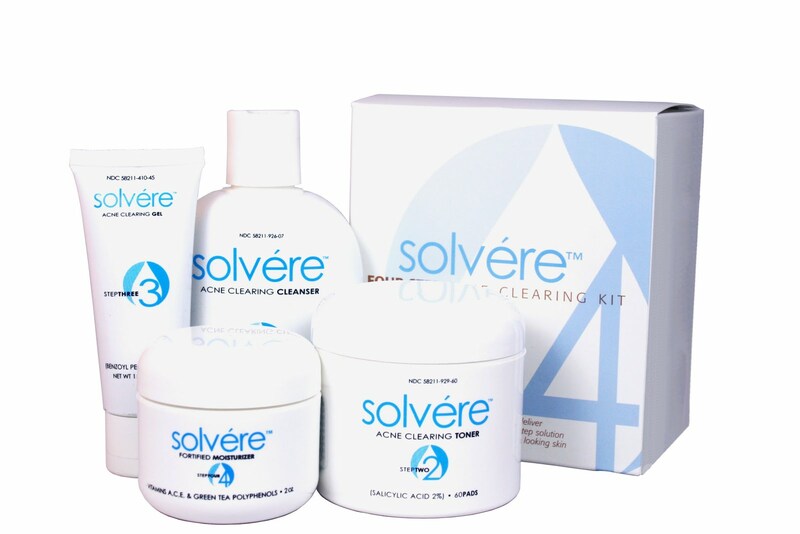 The Solvere cleanser combines both AHA & BHA and is not abrasive and irritating like the Proactiv cleanser. The Solvere toner also combines both AHA & BHA and is in pad form, vs. Proactiv's AHA toner in a bottle. The Solvere BP is in gel form, you receive half an ounce more, and it's not greasy and highly fragranced like Proactiv's Refining Lotion. Solvere also goes above and beyond by including a full sized AM & PM moisturizer, and NOT making you sign-up for autoship. In a nutshell, it works much better/faster, has more actives for better results, and it's not overly fragranced. The choice is obvious. Prior to using this, I had been using the Acne.org regimen for 5 months. It was a long, inconvenient process each morning and night, and I was still breaking out right and left. In addition, my skin was always flaky and dry, which was very frustrating. Since starting the Solvere, I have had no new breakouts and my skin is starting to glow. Post-inflammatory hyperpigmentation (PIH) is starting to fade, and my skin is extremely smooth and flake-free. I would never go back, and I regret having spent that long trying to make it work for me. 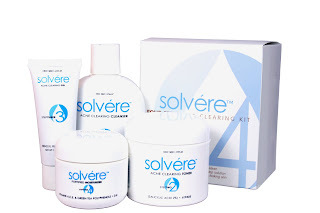 Bottom line, I definitely recommend the Solvere Four Step Acne Clearing Kit.